Ask A Deer Run MARKET EXPERT! 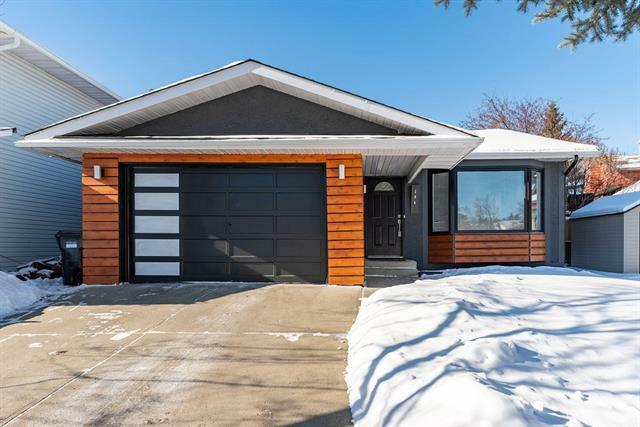 DESCRIPTION **** OPEN HOUSE Saturday 20 April 1:00 - 4:00 pm **** This 1133 square foot bungalow in Deer Run has been almost totally renovated inside. The renovations are: updated kitchen cabinets, granite counter top, tiled back splash, sink, plumbing fixtures and all brand new kitchen appliances, upstairs has new laminate flooring and doors , 4" white baseboards throughout, totally renovated main bathroom with soaker tub, six new windows and lighting fixtures. This home had a high efficiency furnace installed in 2014 and the roof shingles were replaced in 2012. 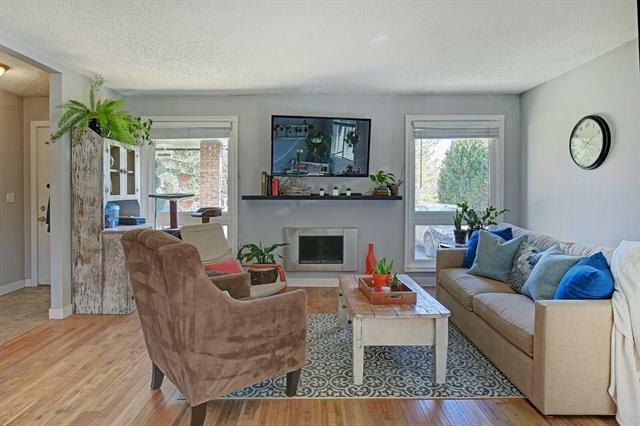 Lovingly landscaped with mature trees make for a superb and good sized yard, easily viewed from the kitchen window. You are close to: public transit, shopping, major transportation routes, schools, the Community Center, and very close to more family fun at Fish Creek Park with the Sikome Lake. 14936 Deerfield DR Se, Calgary, Alberta, MLS® C4221961 T2J 5N6 is a Detached, 4 bedrooms, 3 bathrooms, approximately 1,133 Sq. Ft. Listing price 389,900.00. This property was built in 1978.